What is Common Sense Success? 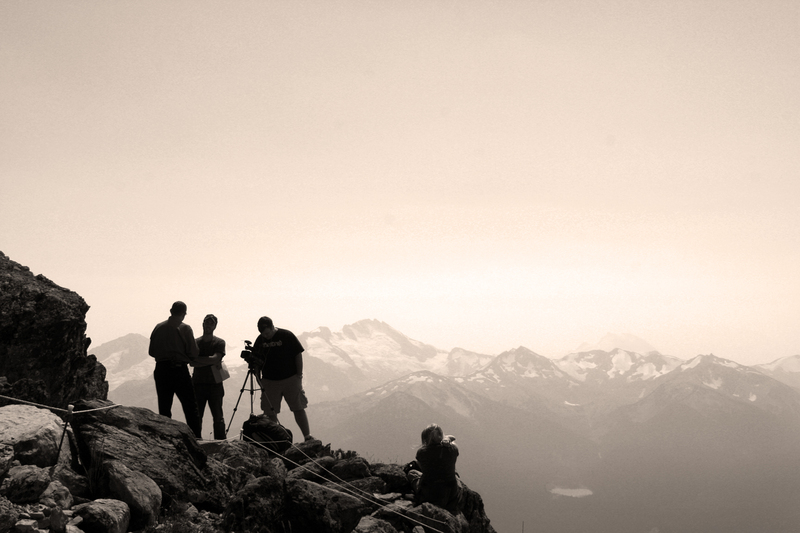 Author Bill Arnold and friends, at the summit of Whistler Mountain, British Columbia, Canada, film an installment of “The Inukshuk Chronicles,” a web video series exploring how to successfully “Find Your Way” in life. Common Sense Success is a community of people dedicated to achieving life’s richest goals, personally and professionally. Whether you are a stay-at-home dad dedicated to the success of raising a healthy child, or a seasoned pro athlete hungering for the success of your next pro season, if you are here you are part of this community. Common Sense Success is inspired by and based on the book The Five Fundamentals of Common Sense Success: A Refresher Course on the Fundamentals of Business and Life, by Fortune 100 trainer and best-selling author Bill Arnold. This book was the handbook Bill and his wife Joanna created as they developed their successful companies. We have chosen as our emblem the Inukshuk, an ancient navigation device that has come to symbolize finding direction in life. It is a fitting symbol for ultimate success, which is to make it home alive and healthy. This is the passage of finding your way from success to significance. You can order digital copies of The Five Fundamentals of Common Sense Success: A Refresher Course on the Fundamentals of Business and Life and compliment your reading of the book by interacting with the videos and blogs on the Common Sense Success website. Don’t forget to take advantage of the new “Advice” section of the website. Here you can ask Bill Arnold, and receive specific feedback for your questions about your success.